Elite kitchens were delighted to have Tori Green join the company as Design Assistant to the wider elite kitchens design team. Taranaki born and raised, Tori returned to New Plymouth after five years living and working in Auckland. 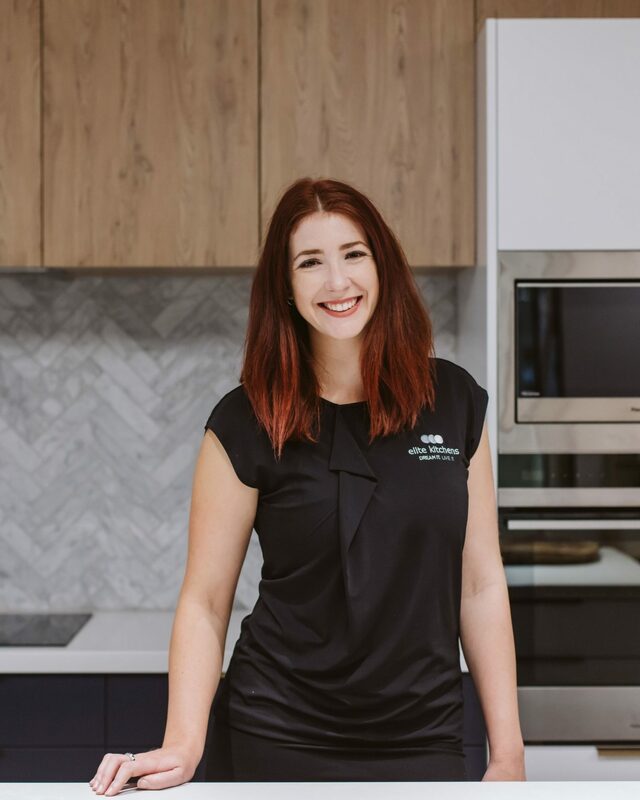 Tori brings to elite kitchens a wealth of administration, sales experience and knowledge. Formerly, Tori was a Commercial Sales and Leasing Broker in Auckland’s City Fringe. A large part of her previous role was helping people discover their vision within an empty floor-plate. She prides herself on her eye for detail and dedication to her clients.